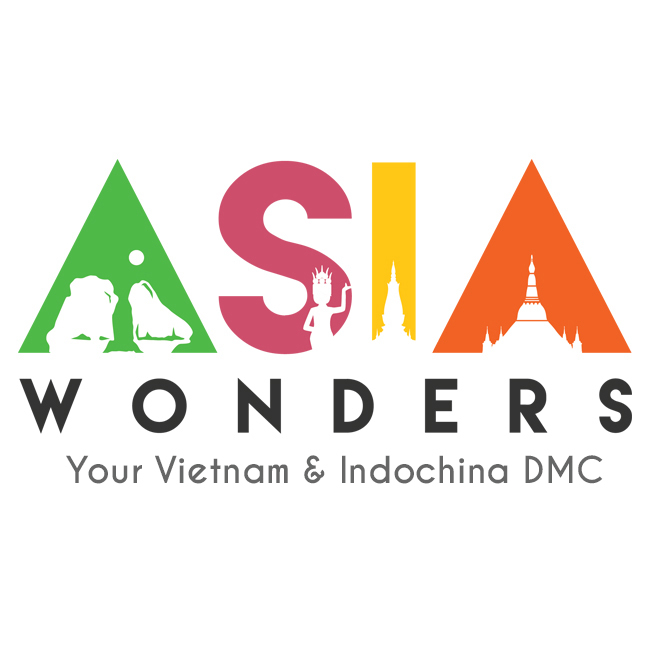 Asia Wonders Travel is a specialist tour operator company of Vietnam gathering a dedicated team of people who share a great passion for travel. With years of experience, we are proud to be your trusted destination management company (DMC) in Vietnam, Cambodia, Laos and Myanmar. Our most important mission is to always bring absolute peace of mind services for our partners and memorable holidays for their clients. Asia Wonders Travel understands that tourism can have a significant impact on the environment as well as on the society of a destination. Therefore, in our development process, we always associate our business with the benefits of our partners and the local community.